Just as human medicine has progressed over the years, so advances in veterinary care have increased our ability to understand and look after our pets. Active Pet is dedicated to helping dogs, cats, rabbits and other small animals enjoy the best quality of life they can. We provide rehabilitation after accidents, treat age-related conditions such as arthritis and help with all-round fitness and health. Our approach differs because your pet will be treated by a qualified and experienced Veterinary Surgeon heading the team who has chosen to focus solely on rehabilitation, physiotherapy and pain management. We believe you should insist on nothing less. 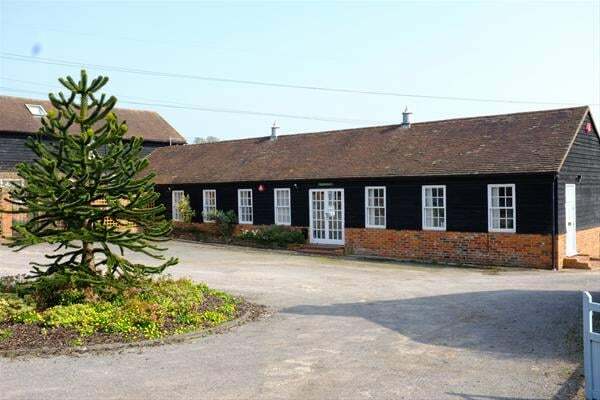 Philippa is a qualified Veterinary Surgeon who grew up in the local area and attended Beaconsfield High School. She went to University College London where she gained a BSc. in Microbiology and Genetics and from there went on and gained her veterinary degree from the University of Cambridge. 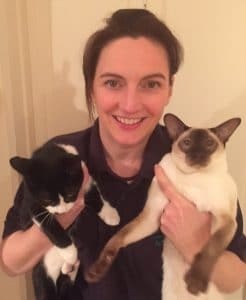 Whilst studying for her veterinary degree Philippa developed an interest in analgesia and geriatric medicine and as soon as she was able gained her Veterinary Acupuncture qualification from the Association of British Veterinary Acupuncturists (ABVA). 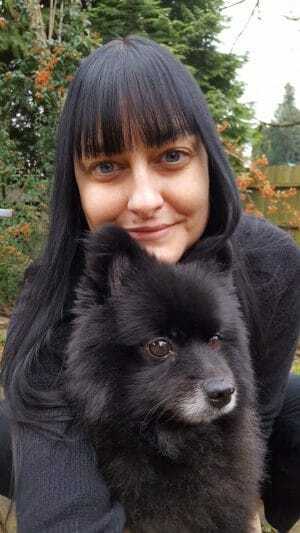 Philippa has done further training to allow her to offer electroacupuncture to her patients and has been using acupuncture for the last 7 years to offer pain relief to dogs, cats and rabbits. Philippa obtained her General Practitioner Certificate in Western Veterinary Acupuncture and Chronic Pain Management in May 2014 and is working towards the International Veterinary Academy of Pain Management’s International Pain Practitioner Certificate. Philippa is a Certified Canine Rehabilitation Practioner (CCRP) and completed the Certificate Program in Canine Rehabilitation (CCRP) run by the University of Tennessee Veterinary School in 2012. Philippa uses her rehabilitation skills to treat pets with many different conditions from osteoarthritis to CDRM (chronic degenerative radiculomyelopathy). Philippa has completed the Canine Sports Medicine course given by Dr Christine Zink DVM of the Canine Rehabilitation Institute so is also looking forward to welcoming your canine athlete or working dog to the clinic, whether it be for a tune up and fitness consultation or after injury. 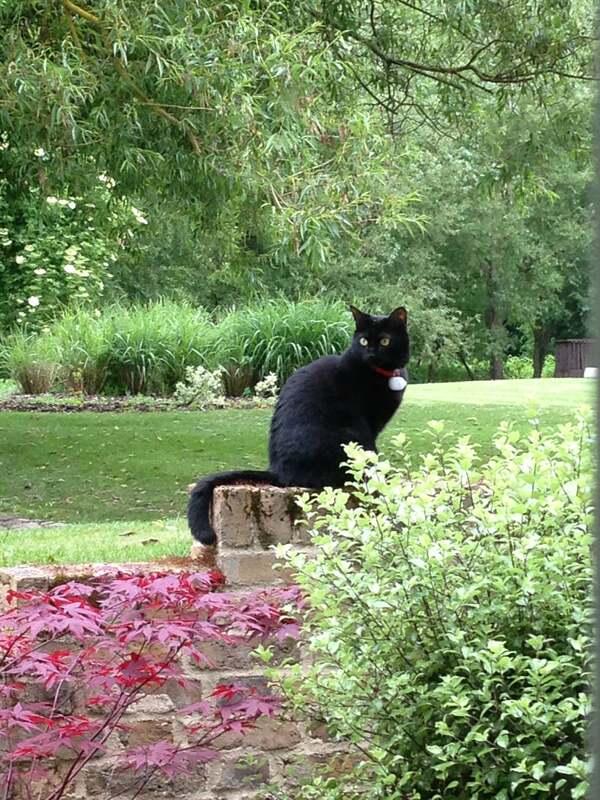 Philippa lives with her husband Ian and Munchie a Blue Cross rescue cat who gets up to lots of mischief and provides lots of entertainment for their neighbours…she has been spotted chasing a deer! Unfortunately Munchie doesn’t like other cats or dogs (or deer apparently) so Philippa’s parents look after Fred, the stray cat Philippa adopted when she lived at home and George the Golden Retriever. 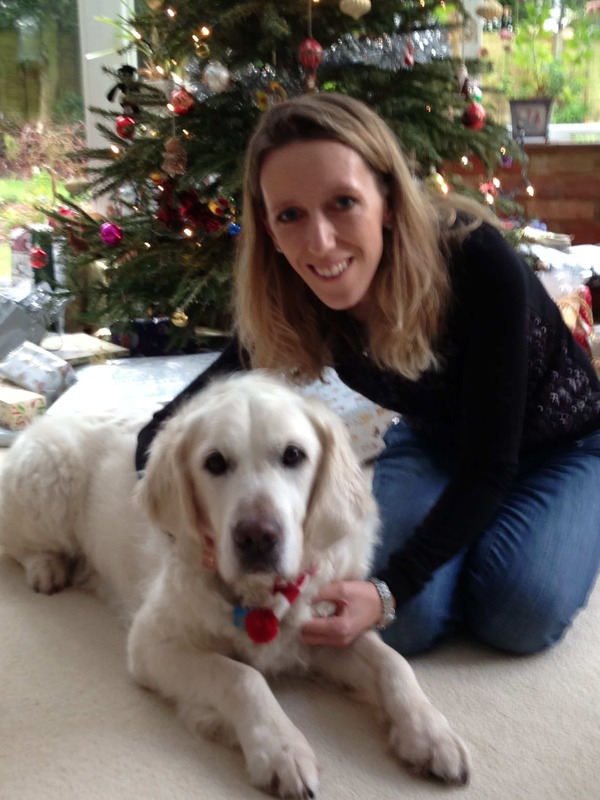 After working in general practice for over 8 years Philippa came across many owners of older or injured dogs and cats who wanted to do more for their pets than most veterinary practices have the time, space and expertise to offer. Philippa has run rehabilitation and acupuncture clinics in addition to her normal general practice duties but is very excited to be able to offer a complete rehabilitation service in one location to give dogs and cats the best quality of life that Veterinary Medicine and rehabilitation have to offer. Veronica is a qualified Veterinary Surgeon who worked with Philippa at the London Vet Clinic before Philippa set up Active Pet. Veronica’s undergraduate degree is from McGill University In Montreal and her Masters degree is in Molecular Biology from the University of Cambridge. 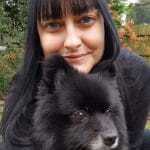 Veronica undertook her veterinary degree at the University of Pennsylvania. After graduating Veronica worked at the California Animal Hospital in the United States. In 2005 she started work at the London Vet Clinic and worked with Philippa during her time there. 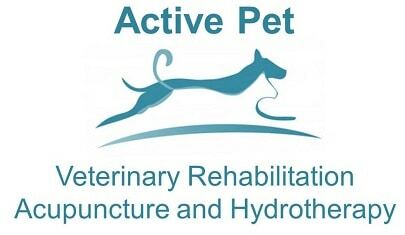 Veronica will be working at Active Pet on Tuesday and Thursday mornings looking after our patients who are having hydrotherapy and laser treatments. She will continue to keep her hand in the general practice side of Veterinary Medicine doing a few days a month at the London Vet Clinic. Veronica’s husband, Vincent, is a pilot and she has two daughters, Sophia and Saskia. Their home is shared with two cats, JimJam and Max. Katharine was originally a client of the clinic and joined us in July 2017. Katharine lives in Stoke Poges with her partner and Jaunty the Pomeranian. Jaunty had a cruciate rupture in early 2017 and rehabilitation really helped him get back to running around on his walks. Katharine is responsible for the day to day running of the clinic and is the first point of call at the end of the telephone or email. Katharine is in the clinic on a Tuesday and Friday morning. Having experienced rehabilitation from a client and doggy patient point of view Katharine is able to chat to you about what it entails and how it has benefited Jaunty, so do get in touch if you have any questions about your pet. We hate it when the telephone line is busy or there is no answer when you call. 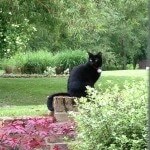 Hence we have a backup team of remote Veterinary receptionists to help when we cannot get to the phone. The team of Vet Nurses or Vet Receptionists are able to log in to our appointments system or take a message so that we can get back to you as soon as we can.